T.L.K. AIR CARE, INC is a multi-faceted logistics business that was founded in Omaha, Nebraska in 1991. 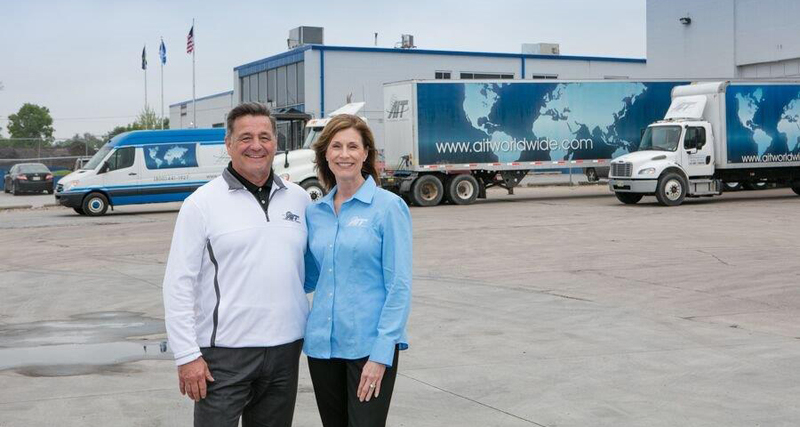 Since the company’s inception, my wife, Lori, and I have grown from a staff of two people to over 40 dedicated team members and have become one of the largest and most diversified logistics operations in the Midwest. 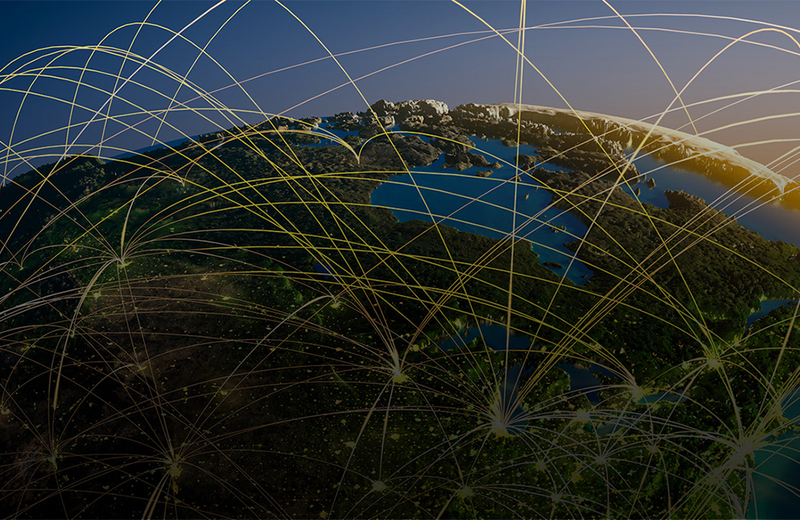 As an agency for AIT Worldwide Logistics, we provide global transportation and supply chain services. 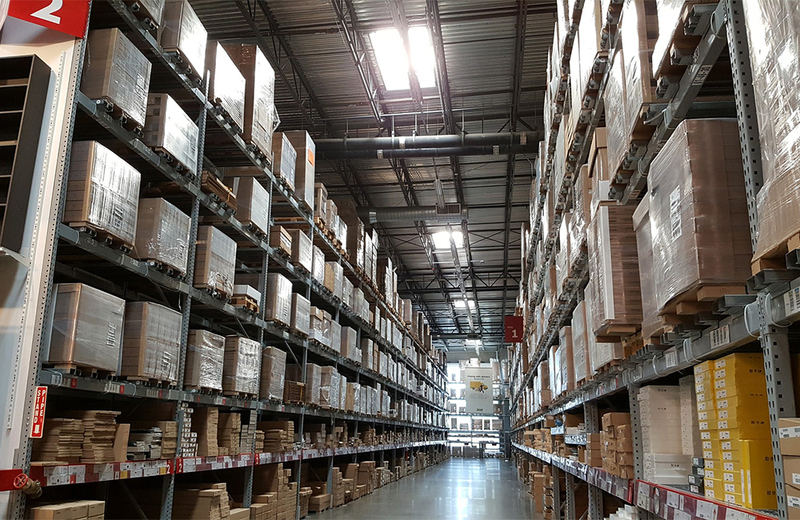 Our 3PL warehouse, Cargo Zone LLC, is one of the leading full-scale 3PL warehouse operations in the region and is also an active General Purpose Foreign Trade Zone. In 1995, we founded T.L.K. Transportation to support and control our local pickup and delivery operations. 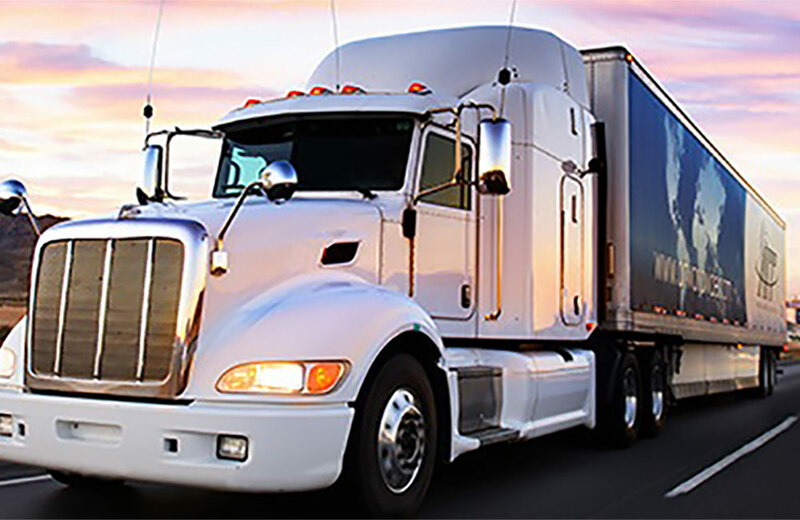 We offer a variety of equipment and services, ranging from sprinter van all the way up through tractor trailer, flat bed, and drayage services. Seeing a need for a convention services provider in Omaha, we founded T.L.K. Convention Services in 2004 and quickly became the premier convention services company for the greater Omaha area. 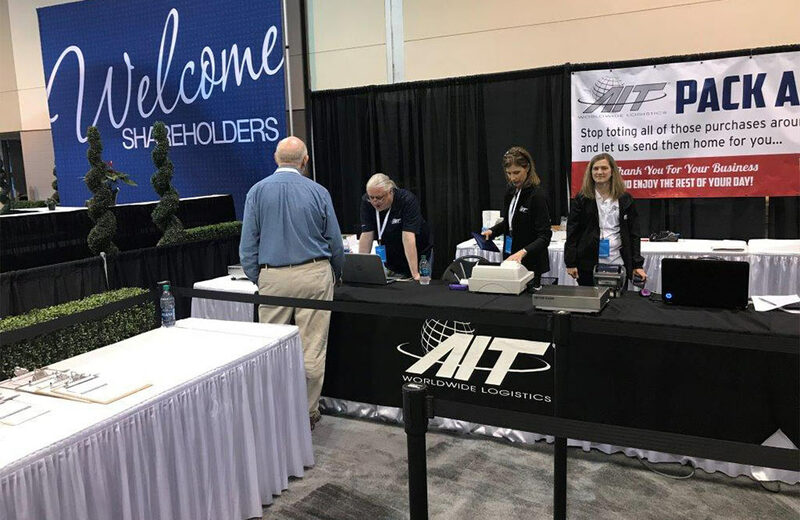 We offer a full array of convention services from advance warehousing, delivery to show site, onsite services, and post show distribution. We manage the logistics needs of some of the largest and most exciting events that come to Omaha, including the world’s largest shareholders meeting, World Championship Equestrian events, and the Olympic Swim Trials. We have a uniquely diverse business model, but the real differentiator for T.L.K. Air Care, Inc is our team of dedicated industry specialists (our co-workers). The depth of experience they offer across all modes of transportation, distribution and logistics is truly our greatest asset. We will always strive for excellence and total customer satisfaction. Our history in Nebraska has proven our commitment to the on-going mission statement of AIT Worldwide Logistics: At TLK/AIT – Omaha, we vigorously seek opportunities to earn our customers' trust by delivering exceptional worldwide logistics solutions while passionately valuing our co-workers, partners and communities.